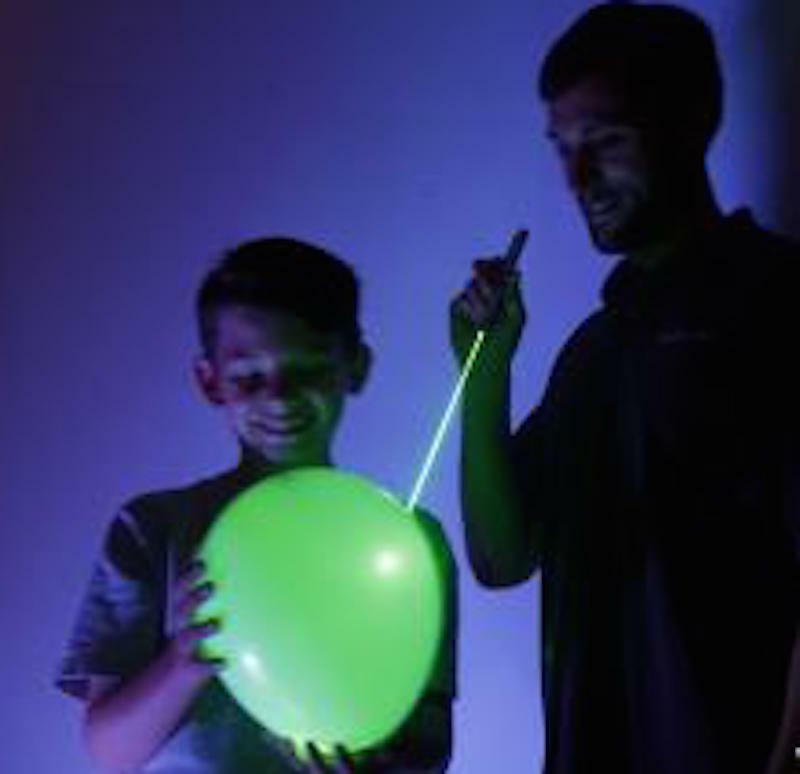 Founded in 2002, Prismatic Magic harnesses the captivating power of laser light to create a revolutionary learning environment that intertwines elements of science, technology, art, and music. Their mission is to dazzle and inspire students of all ages to seize the opportunities that science and technology offer to enhance their educational and professional opportunities. Prismatic’s Science Laser Spectacular show is sponsored, by SPIE, an international society advancing an interdisciplinary approach to the science and application of light. In 2017, SPIE provided $4 million in support of education and outreach programs. Shows will run every 30 minutes starting at 10am on both Saturday 4/7 and Sunday 4/8!